Prices below are per week and in Euros. Dates shown in black are price on application. Please note that the prices above are per week and in euros. On all our properties arrival time is 16.00 and departure time is 10.00 allowing the houses to be prepared for the following guests. Any dates outside the above please send an e-mail requesting availability and prices. If you would like to rent one of our holiday homes please contact Sarah Drayton regarding any enquiries. Please download, print and complete the pdf booking form for the relevant property above. 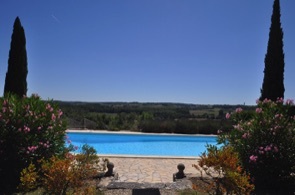 Then please send, by post to our French address below, the completed booking form along with the post dated security deposit cheque dated to the start date of your holiday, which this will not be banked unless needed after your stay. 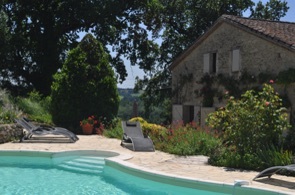 We will email you with our French bank details in order for the initial payment of 50% of your holiday rental to be paid by electronic bank transfer to secure your booking. Some banks have international transfer fees of £25 so you coudl use our prefered broker FTT Global who only have a £10 fee. Also if you would like to use a credit card for payment then we can riase a Paypal invoice but there will eb a 4% handling fee. Please specify your preferred payment method on enquiry. Once the funds, the booking form and the security deposit cheque have been received, we will send you an email of confirmation with your booking form as receipt of your booking. A minimum of eight weeks before your departure we will require the remaining 50% of your holiday rental, plus the tax de sejour charge if applicable, to be paid by electronic bank transfer. If the reservation is made within 8 weeks of your booking the full 100% is required in advance of your booking. Once the funds have been received we will send your final instructions with a local map with directions along with the final payment slip. In addition to the rates above there will be a small additional Tourism tax to be added, known as the Tax de Sejour. This charge is calculated per adult per number of nights stayed, which the rate in Sterling is €1.60 per adult per night. For example, if you are a family of 4 with 2 children under 18 and are renting for 2 weeks the additional tourism tax charge will be €44.80. This a French tax and if you would like further information regarding this tax please refer to the following website, http://taxedesejour.jimdo.com . 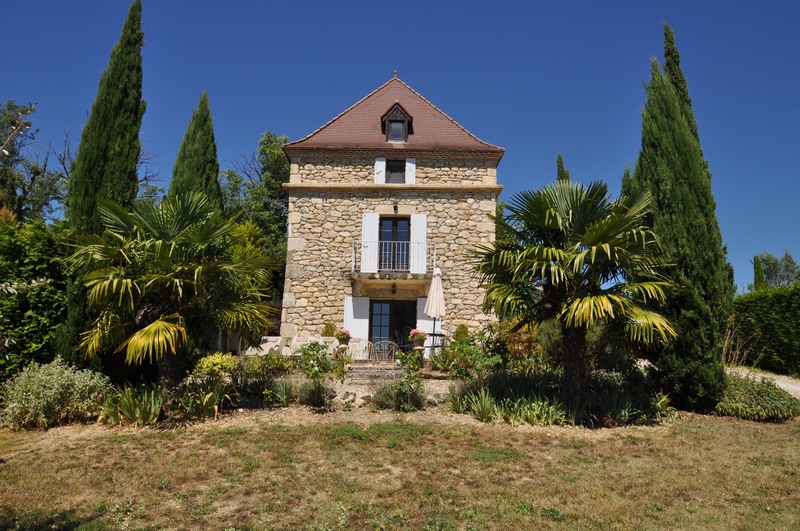 Each house offers an ideal base from which to explore the valley of the Dordogne or to journey to the Atlantic coast, visit Arcachon or Biscarosse with their huge sand dunes, gorgeous beaches and wonderful seafood restaurants. For those interested in viniculture, drive just thirty minutes to reach St Emillion, and it's just over an hour to the Medoc and within the hour to the Graves area. 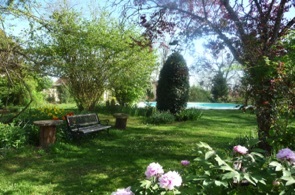 The entire area is abound with Chateaux and vineyards. Our houses are placed high on a ridge betwen two towns of Monsegur and Duras. Our village has a school, a 12th century church, a post office where you can buy fresh bread every morning on order and a bar that occasionaly has bbqs in the summer. Based in the Southwest of France we are surrounded by wonderful fresh produce such as Asparagus, tomatoes, Blonde Aquitaine & Bazas beef and plenty of duck farms. Every day there is a market within half an hour of our houses to enjoy such culinary delights. Surrounded by Bastide towns you are reminded of it's long history. Many local houses and famillies played a part in the French Resisitance. Our houses sit proudly being apart of one of the Pilgrims route to the Compostela.